STAFFVIRTUAL is an expert in talent acquisition and assists businesses across the globe by hiring, deploying, and managing industry experts on behalf of their clients. 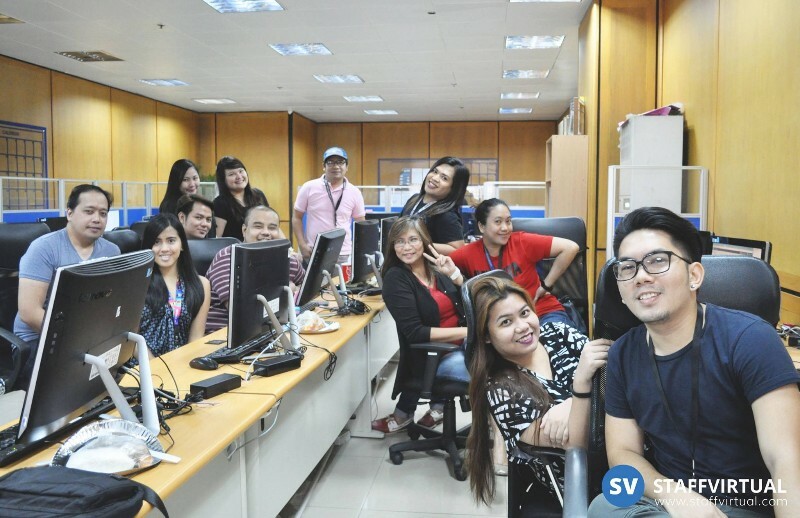 They essentially build teams of professionals in the Philippines to work virtually from the STAFFVIRTUAL designated offices. 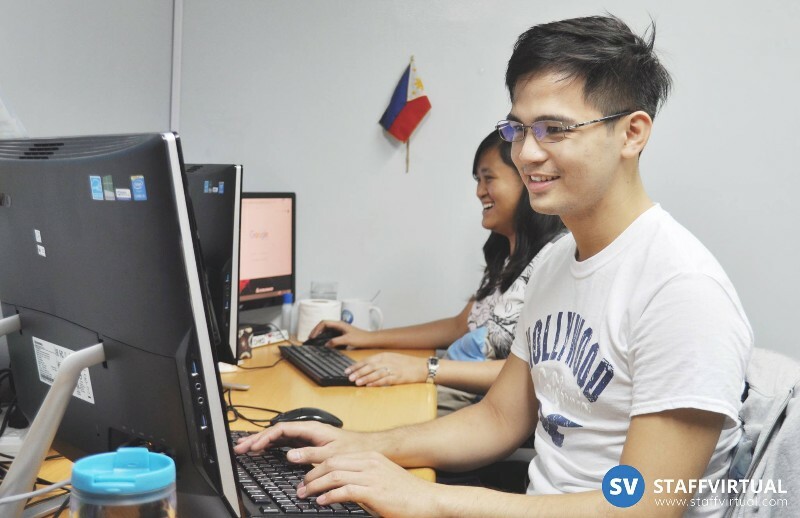 Founded in the year 2009, STAFFVIRTUAL is a young American company with modern and fully-equipped offices in the Philippines. Specializing in customized Business Process Outsourcing, STAFFVIRTUAL allows businesses to outsource not just entire business processes, but individual departments and human resources. STAFFVIRTUAL believes in the Japanese word Kaizen, which translates to continuous improvement, and constantly strives to provide only the best and latest in technology to its clients. Living up to their motto – “Identify, Build, On-Board, and Scale.”, STAFFVIRTUAL thoroughly understands a client’s business before hiring the required experts for them. 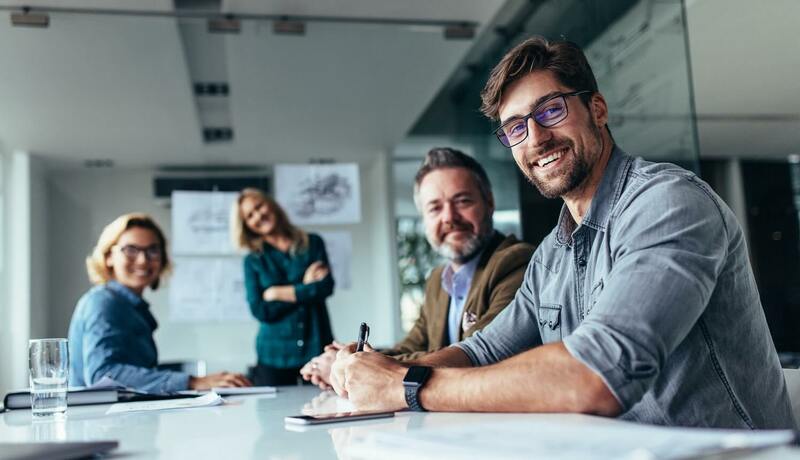 That’s not all – they also provide onboarding and continuous training to the hired experts and maintain strong communication channels between the client’s and their virtual staff. STAFFVIRTUAL provides resource solutions in a number of business processes and departments, including customer service, sales, administration, content, digital media, design, software development, Legal (LPO), and recruitment (RPO). The company doesn’t just hire assistants, telecallers, and junior executives, but also highly-qualified and experienced designers and managers.